We service large clients like Southwest Airlines, commercial builders and large construction projects as well as Texas homeowners, factories, gas stations, restaurants, hotels and more. If you have an electrical project and you’re in Texas where your contractors. 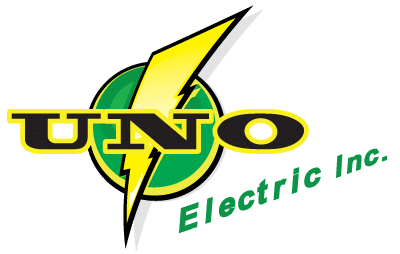 Our experienced Texas electricians have done electrical work for nursing homes, hospitals, hotels, factories, churches and restaurants and are ready to serve you. 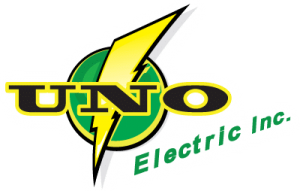 Give us a call for a free estimate and remember for your electrical needs there is only one name you need to remember UNO!